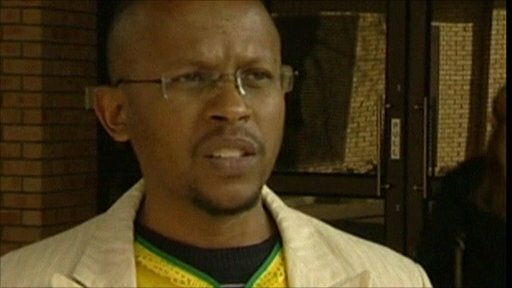 The Nelson Mandela Foundation spokesman Sello Hatang has said the death of Zenani Mandela meant the former president would not be attending the opening ceremony of the World Cup in Johannesburg. Nelson Mandela's great-granddaughter was killed in a car crash after a concert on the eve of the World Cup. Miss Mandela, 13, died as her car overturned as it was taking her home from the concert in Soweto. No-one else was hurt.